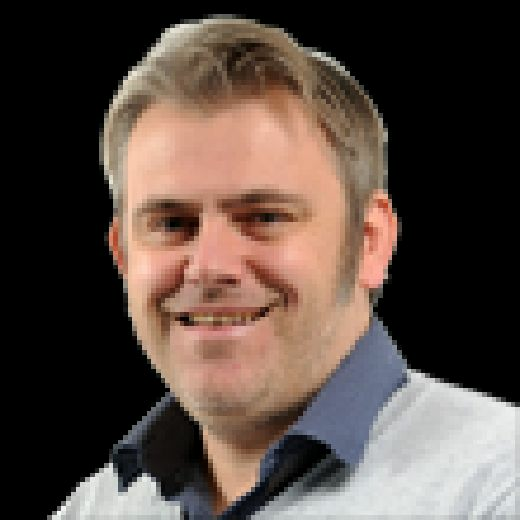 IT WILL not be lost upon Adam Reach that his three picture-book strikes in successive home games have not yielded any wins for Sheffield Wednesday. Reach’s latest effort proved mere consolation for the Owls, who lost out 2-1 to former club Middlesbrough on Friday evening – following on from home draws with West Brom and Leeds United. Admirably, Reach remains a glass-is-half-full type and is looking at the wider picture of Wednesday’s improved form over the past two months ahead of away fixtures at QPR and Birmingham City. On the task for the Owls, who have won three of their last four games on the road, he said: “After a negative result, I think we have always reacted immediately afterwards which shows good team spirit and strong character from the players. “We were all disappointed after Boro, but we will go again and concentrate on QPR. If we go there and play like we have done in recent away games, I think we will come away with a result. It is important to get that monkey off our back. It will come and we are all working hard for that. 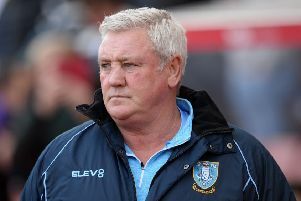 One pertinent issue remains the club’s inability to keep a clean sheet, which extends back to April 28 – and is something that everyone at Hillsborough is acutely aware of. Reach added: “Cam (Cameron Dawson) and the defenders are not feeling the pressure because when you keep a clean sheet it is down to the whole team. Boro, meanwhile, head into tomorrow’s home game with Rotherham United in good order after three points at Wednesday, which followed previous away draws at fellow Yorkshire sides Leeds United and Hull City. Friday was the prelude to a good weekend for the Teessiders, who retained top spot, courtesy of results elsewhere.